These very small, eight legged creatures produce more than 15 waste droppings per day, containing proteins to which many people are allergic. 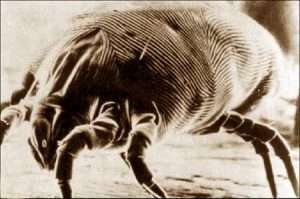 It is believed that 10% of the weight of a five year old pillow are composed of dead mites and their droppings! About 12% of the population is allergic to dust mites. There is no doubt that they are present in our beds. 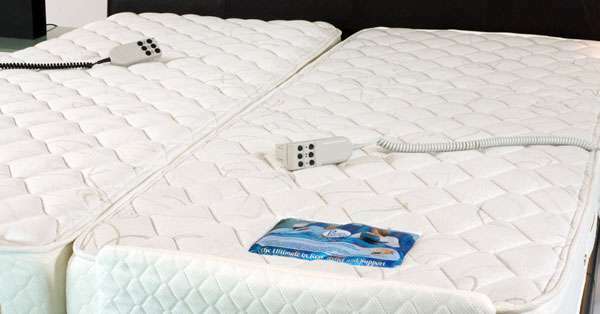 Take advantage of our Mattress Upgrade Special. Our advise is to change your mattress after seven (7) years. 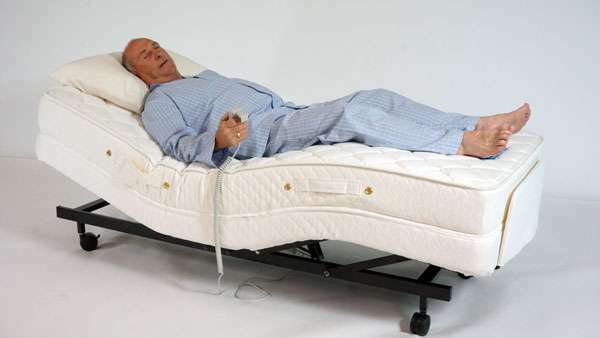 The allergy-free PLEGA Mattresses are specifically made for PLEGA Adjustable Beds. 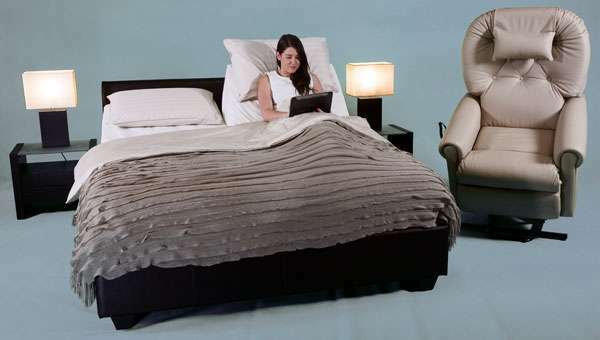 They are available in all standard sizes supporting your body contours and your back as you adjust your bed to different positions. 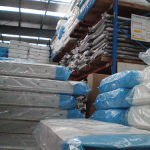 Call PLEGA on 1800 648 648 to upgrade your mattress today. – don’t miss our great upgrade offer!